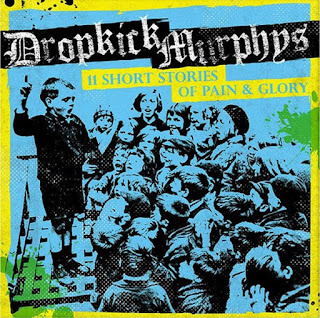 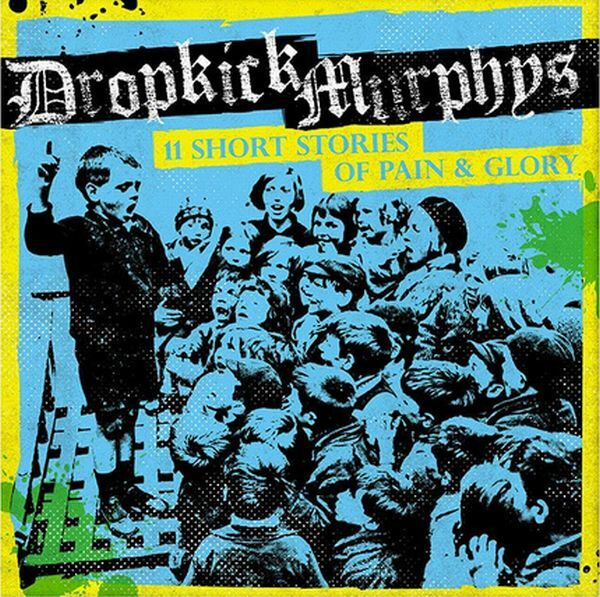 The Dropkick Murphys recently announced their upcoming album, 11 Short Stories Of Pain & Glory, which is due out on January 6th. 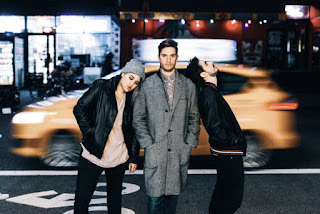 You can now hear the first single, "Blood", from the album and pre-order the album here and a limited edition colored vinyl copy here. 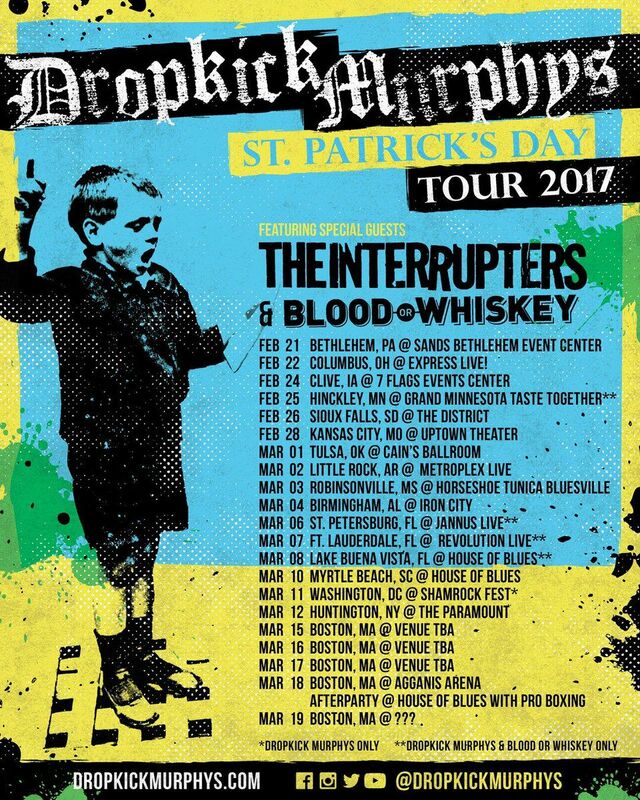 See their upcoming tour dates and listen to "Blood" below. Find more tour info here.